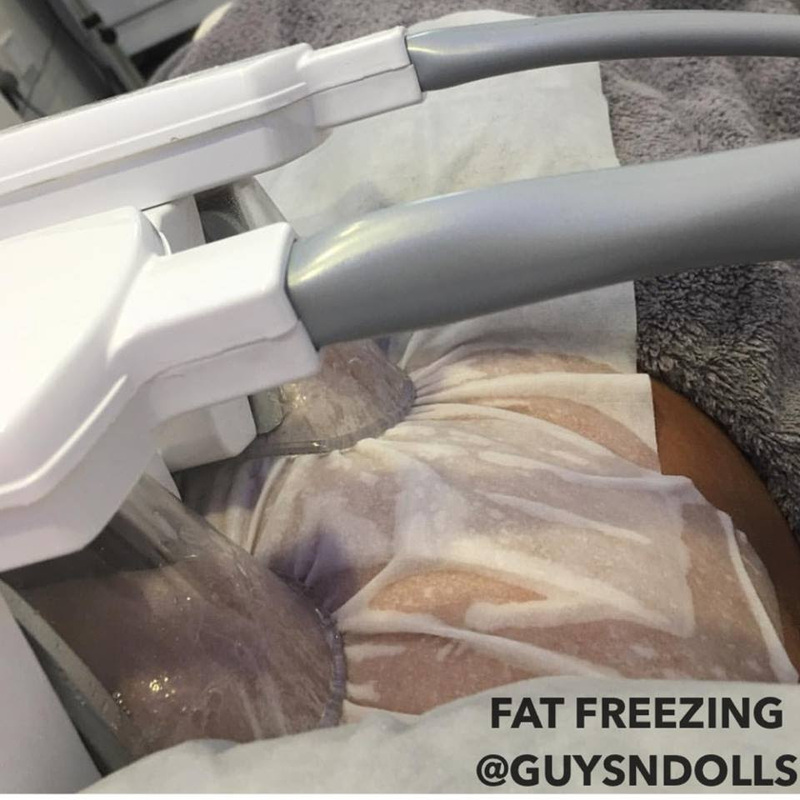 Available Sunday’s at Guys n Dolls, Fat Freezing is the most talked about weight loss tool on the market at the moment that does not involve surgery. It is Painless and requires no recovery time. One session, one hour, no surgery, no needles and no downtime. The latest Technology is used by our qualified FDA Approved Fat Freezing. Fat Freezing is body sculpting which is a risk free alternative to liposuction. The use of Fat Freezing results in instant loss of fat cells. Fat Freezing is a form of low frequency ultrasound. The ultrasound field creates bubbles in the liquid which grow gradually and then they implode to a certain size. A small effect of heat is created and a pressure wave is released. After this the membranes of fat cells are broken down therefore cannot stand the vibrations as the effect of Fat Freezing breaks them down. This results in instant fat loss. After the disruption of the fat cells, the fatty acids are absorbed by the circulatory system and used within the body as an energy source and are then removed from the body by being filtered via the Liver and processed as fatty acids from food. The results are long lasting. Most clients will result in a 2 to 10 cm reduction in circumference after one single session and the more visits the more weight loss. Treatment does vary depending on each area treated and also differentiates when taking age, metabolism, hormonal change and also can be dependant on any current medication taken by the individual. 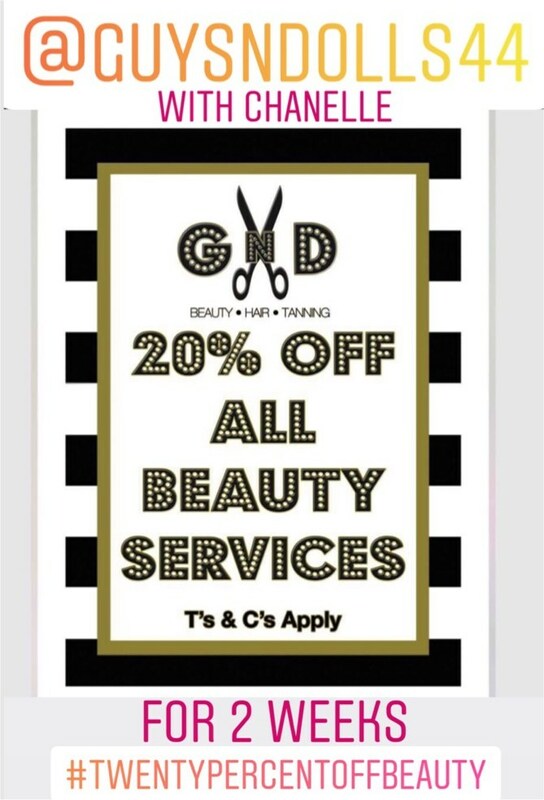 Depending on the area of your body that you would like to take the treatment for, our experienced team will be able to talk you through the entire process and put you at ease within our private beauty room away from the shop floor. You can sit back and relax whilst the machine does all of the hard work. 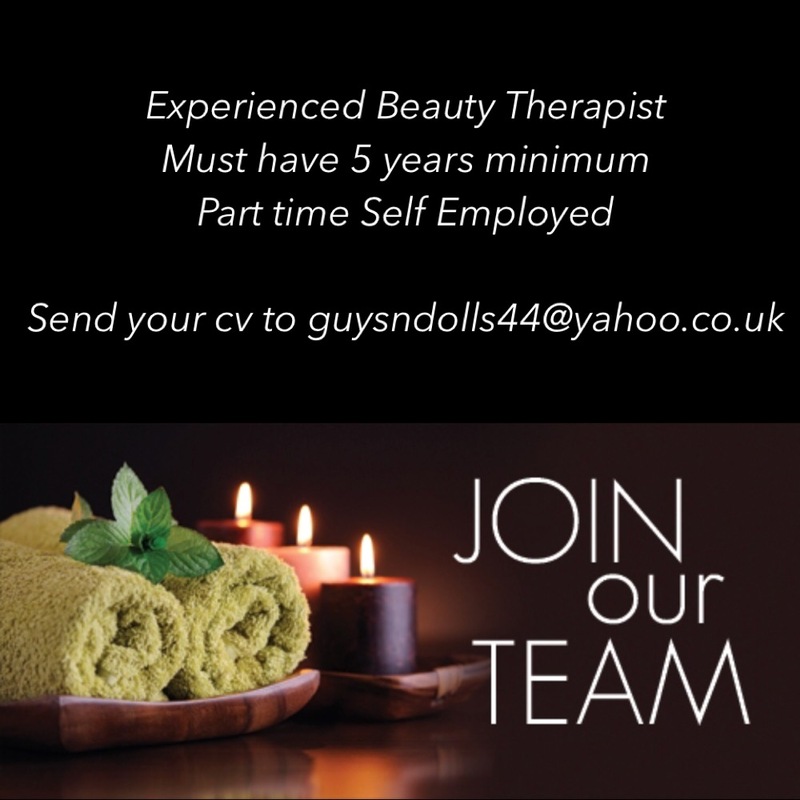 Prices at Guys n Dolls for Fat Freezing – We will not be beaten on Price! Salon’s local to Guys n Dolls are charging almost twice as much for 1 paddle, we use the same machine and have the same Technology, we will not be beaten on price when it comes to Fat Freezing here at Guys n Dolls! 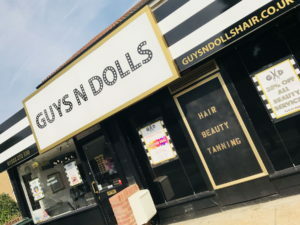 Here at Guys n Dolls we recommend a low calorie diet and at least 1.5 litres of water before and after each Fat Freezing session. 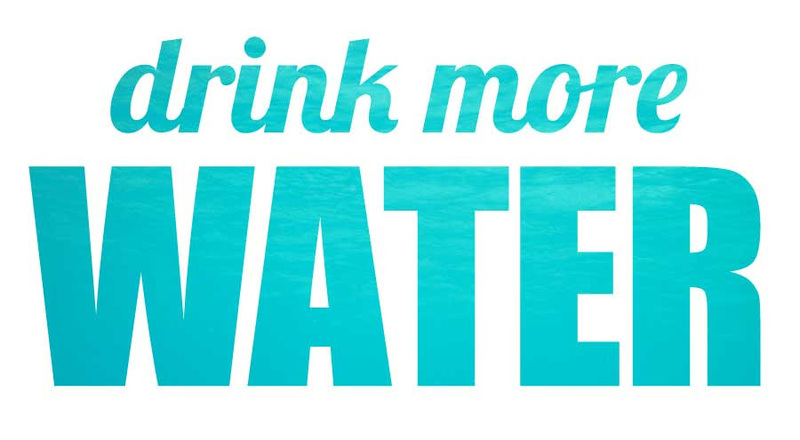 Water is key in eliminating fat. Exercise (even walking) is encouraged in order to help the body naturally process the fat after your treatment. Staying hydrated prevents you from over eating, many people confuse hunger for thirst. Top Tip – If you are craving a mid-day snack, try drinking a glass of water first and wait 30 minutes, after the 30 minutes see if you are still hungry. 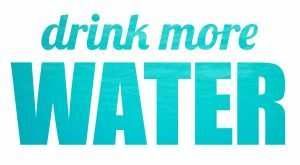 Drinking water will help flush toxins from the body, your wee should be a pale yellow and drinking plenty of water will ensure this. A pale yellow wee is the key!